When both parents are illiterate, children will not be literate. Illiteracy will cover the whole family . Lack of Islamic knowledge can cause Satan to conquer you. Satan the cursed one will always whisper in your ears and tell you that you are right. textbooks for your kids, you still won’t mind. because they are still young. When there is a long time without remembering Allah in your home, you think it’s nothing, Subhanallah! and Sunnah we will not find peace in our hearts and Satan will be our friend. Dear parent when you didn’t educate your children with Islamic knowledge, Allah will ask you about it. When you buy worldly things but you don’t have even a copy of the Qur’an, Allah will ask you where do you find your money and where do you spend it? Did you teach your children the biography of our beloved Prophet (pbuh)? Did you enroll your children in Islamic schools ? Our forefathers, the Islamic scholars, studied without limits. They spent all their time studying and didn’t sleep enough, but here we are in an era where technology is widespread. Instead of joining online Islamic schools like IOU and seekershub.org, you spend your whole day chatting. You don’t even think of seeking Islamic knowledge. aalamin. * Your prayers and good deeds will not benefit Him. He is Sufficient, the Owner of everything. He needs nothing from you and your good deeds will benefit only you. (Abu dawood , Ibn majah , Tirmithi). knowledge is the best for the Muslim ummah. 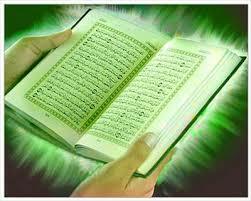 person should return to the Book of Allah. 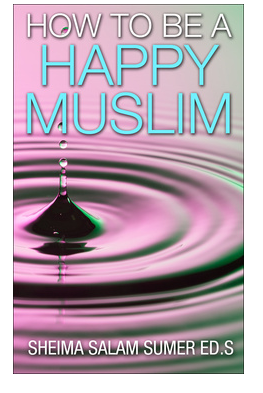 May Allah reward you for writing this article . JazakAllah Khair for your positive comment!